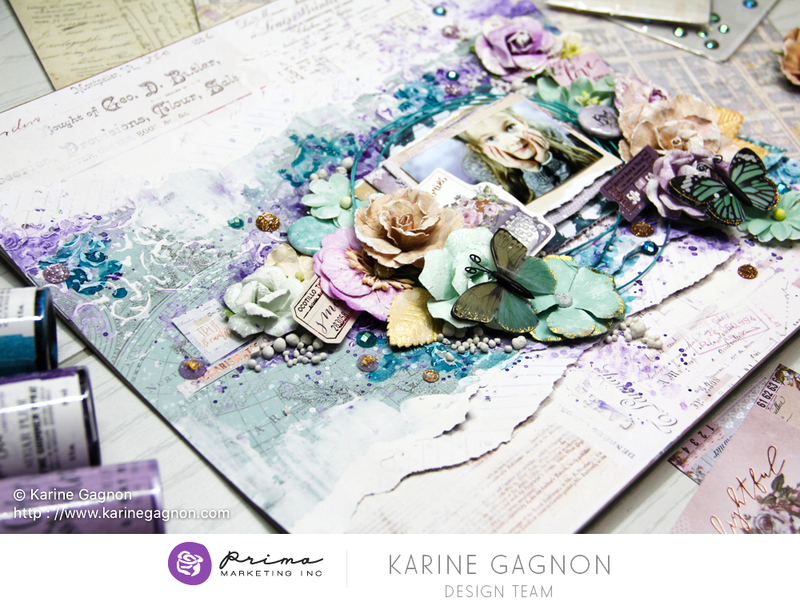 There's nothing like a new color palette to get our creative juices going! 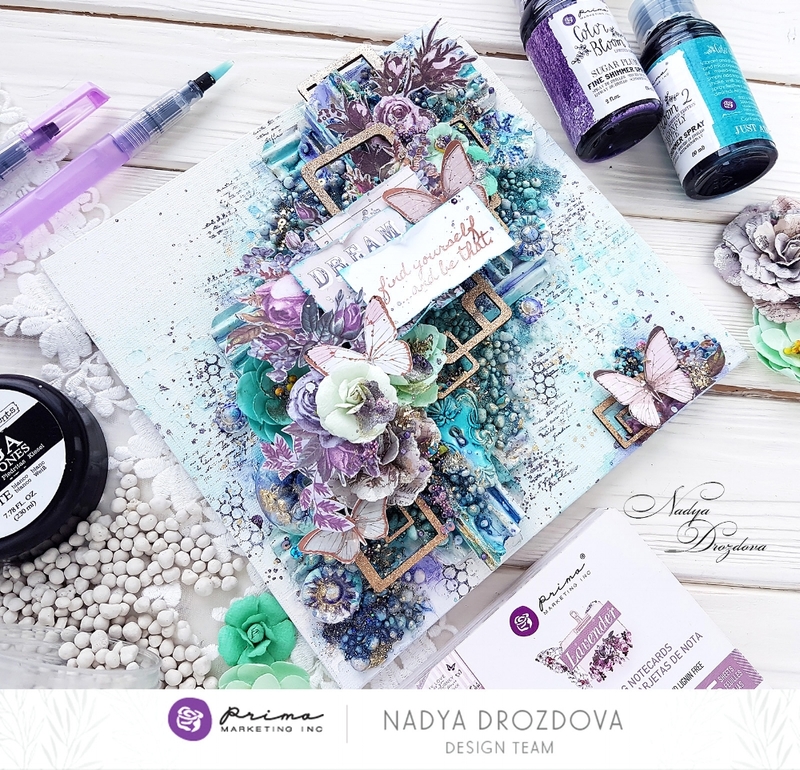 You will never believe where we found this gorgeous mix of colors! 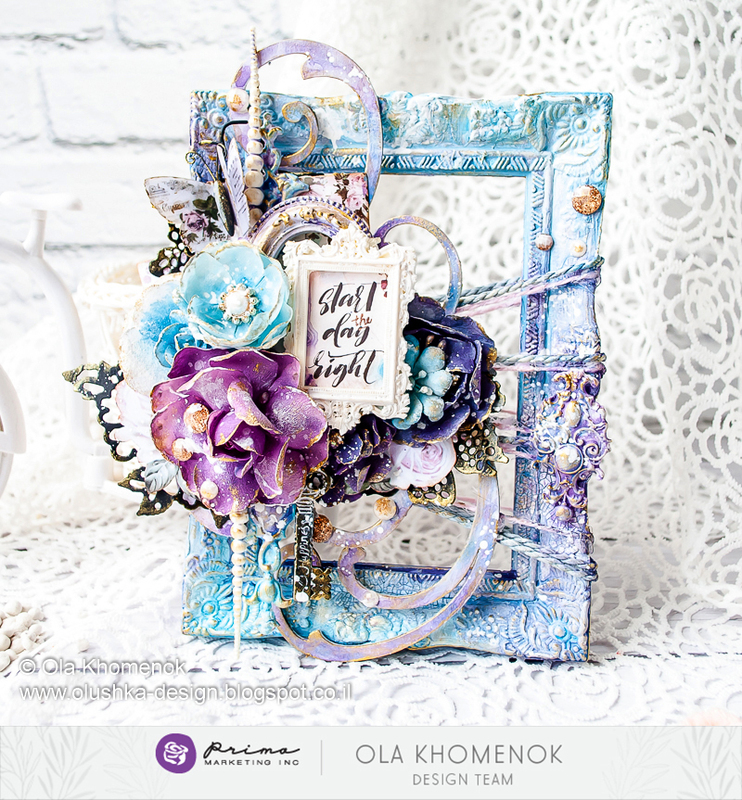 You could easily achieve these colors with so many different Prima products: Color Bloom sprays, Metallique, Opal Magic, or Sparks Paints, Impasto Paints, Oil Pastels, and Watercolor Confections! 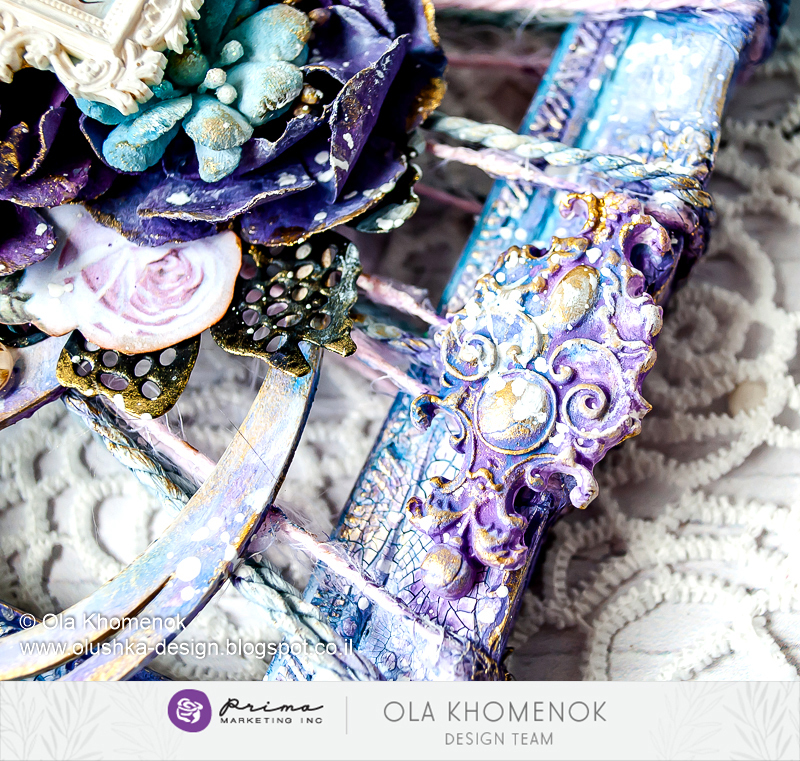 Now come see what our incredible design team created with this stunning palette! 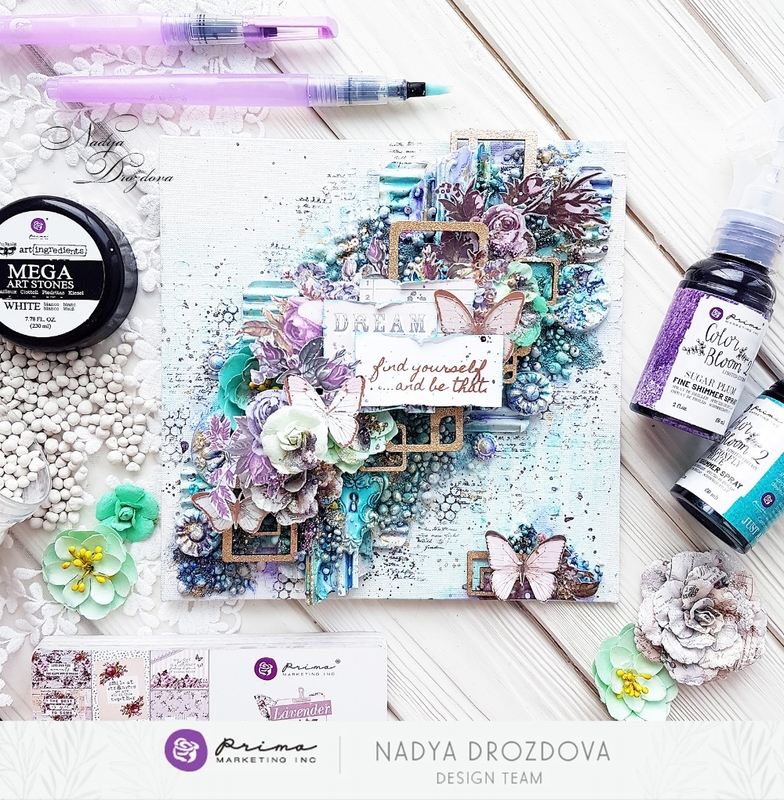 Miranda never disappoints us with her gorgeous altered pieces, filled with amazing texture and magical little touches here and there. 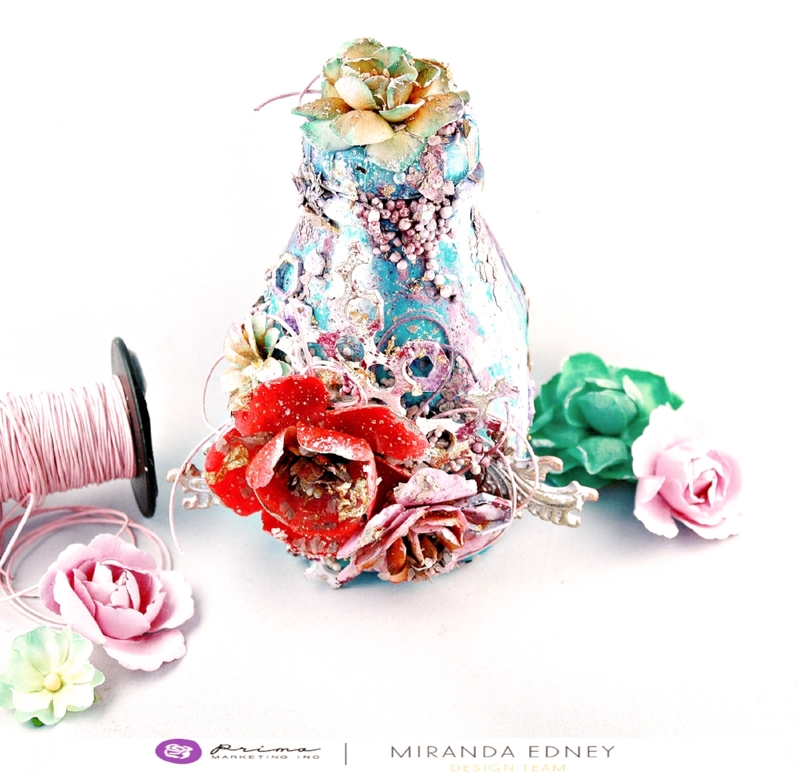 You can see how this color palette can be used with other colors as Miranda tossed in a splash of red and spring green! LOVELINESS in a bottle! 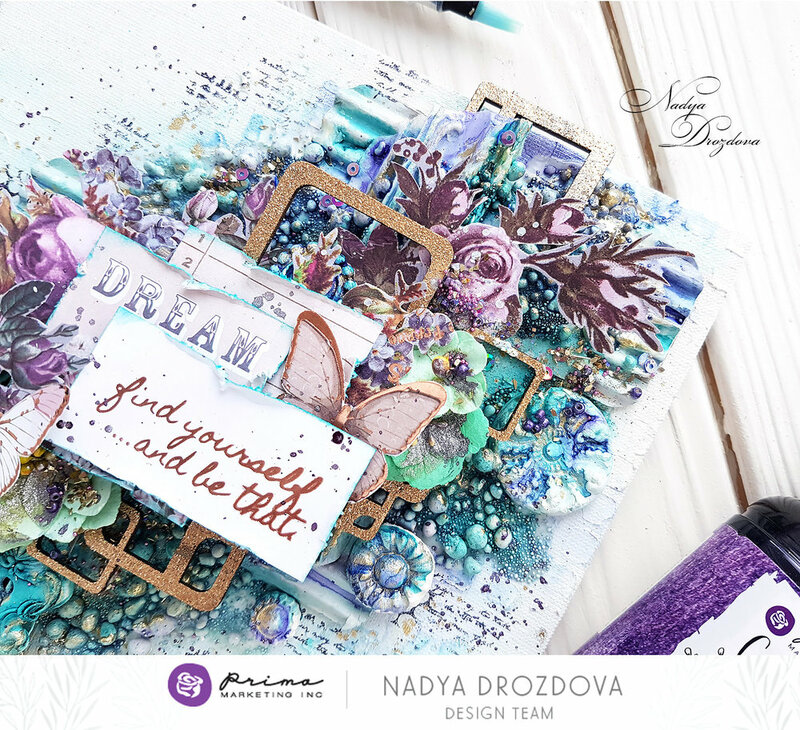 Won't you come join our color challenge and share your beautiful Prima-inspired projects with us on any of our social media links below. We LOVE sharing your work!